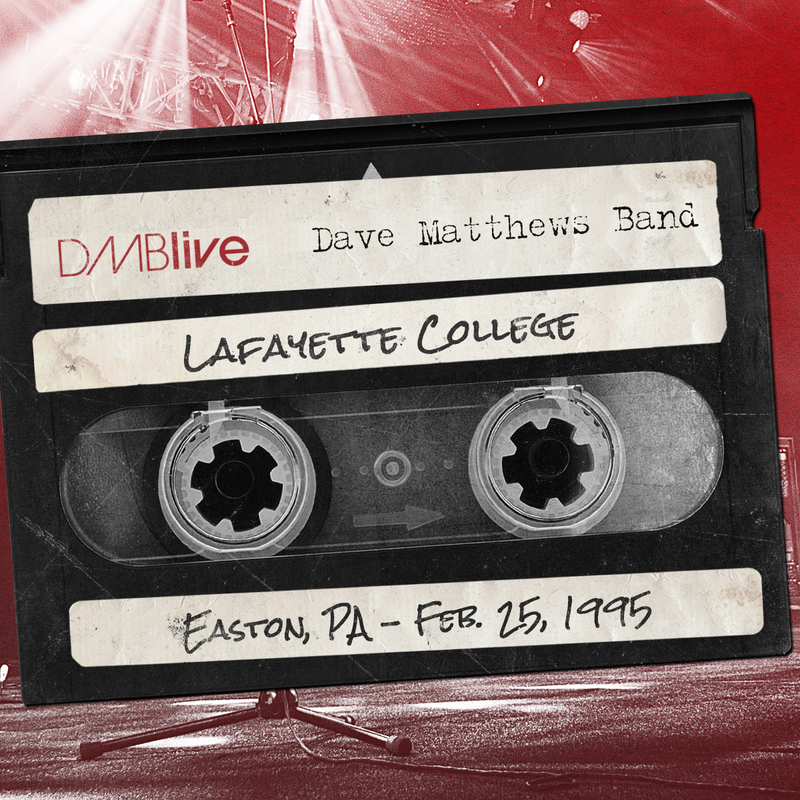 This new show in the DMBLive series from the Archive took place on February 25, 1995 in the Allen Kirby Field House on the Lafayette College campus in Easton, PA. 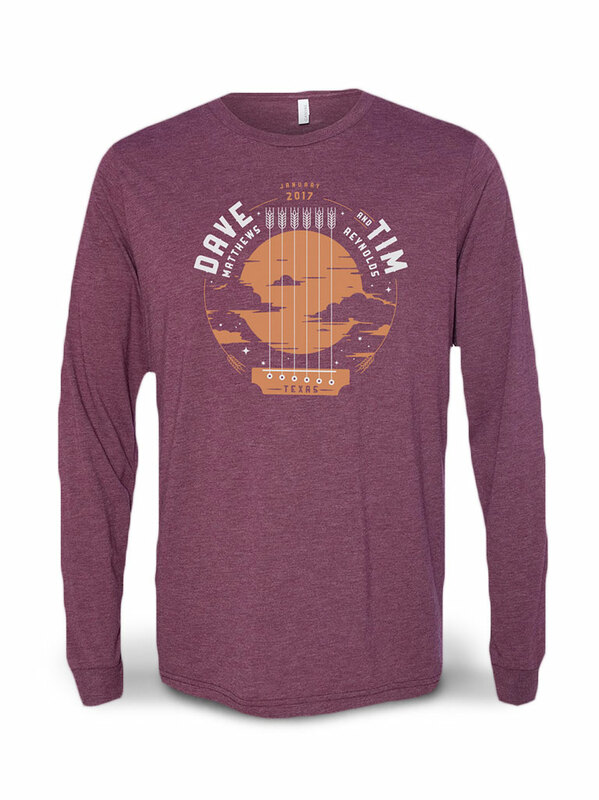 The show marked DMB's first visit to Lafayette College, yet the audience offered the band a very warm welcome, singing along to many songs they'd heard but never seen live. 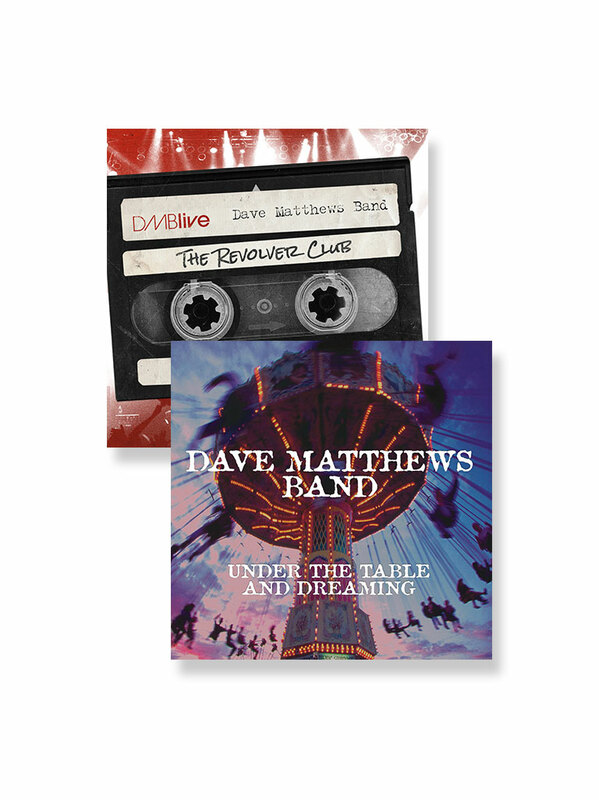 The band, energized by the crowd’s reception, performed great renditions of now classic DMB songs like Lie In Our Graves, in which LeRoi's saxophone is a soulful highlight. Stefan's funky rolling bass in Recently turns to hauntingly harmonic for the Water/Wine transition into Blue Water>Typical Situation. 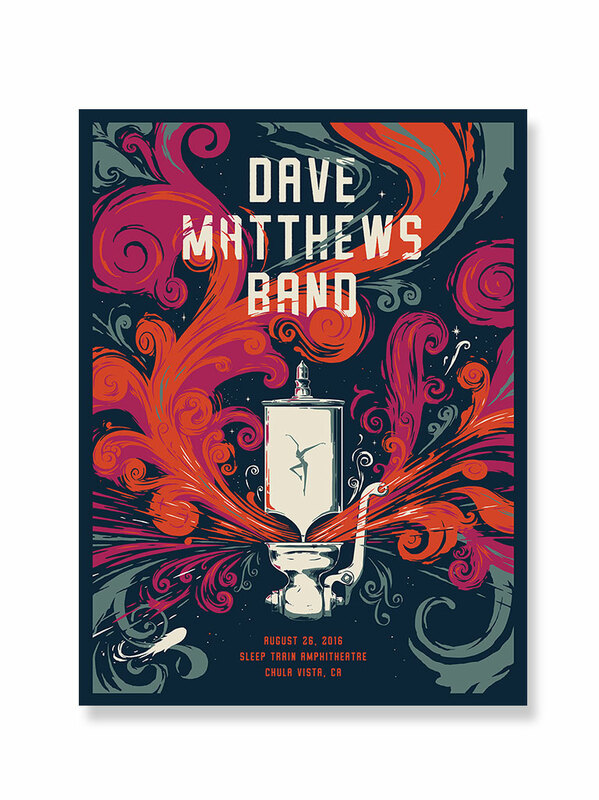 This Lafayette College show is one of the last venues where Blue Water is incorporated into the set as a full song by the full band and Boyd's performance reflects that. 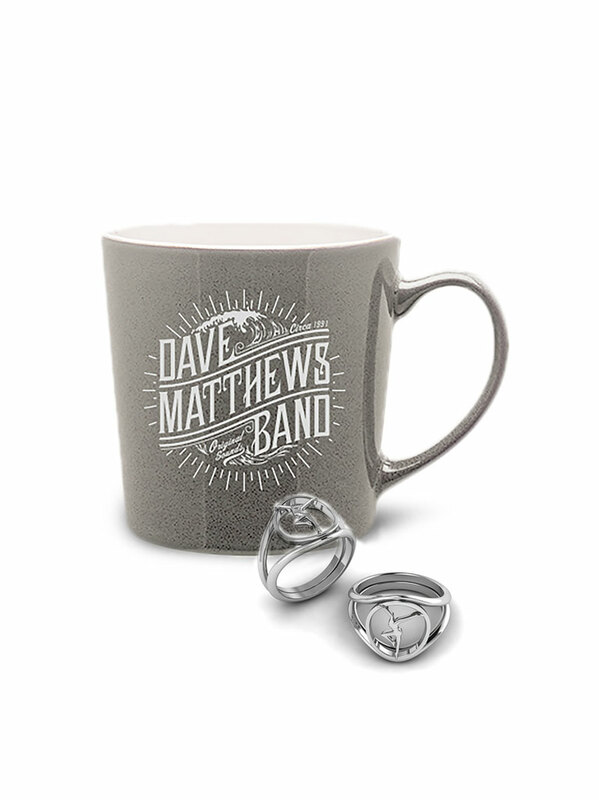 New to national success but seasoned on the stage, Dave Matthews Band gives the feverish crowd a great show. 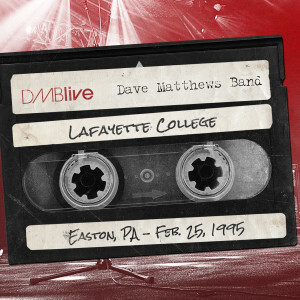 02.25.1995 Lafayette College, Easton, PA has been digitally mastered and is available in its entirety.